Tis the season! 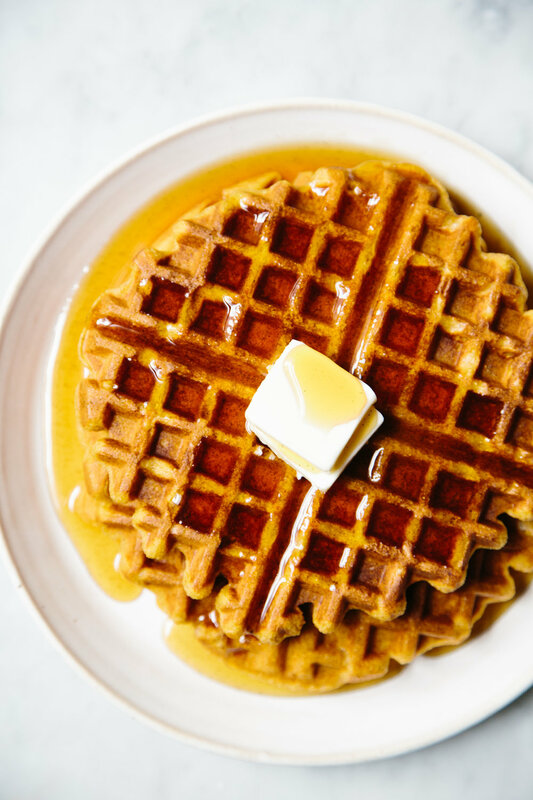 I made some seriously delicious light and crisp pumpkin waffles with spiced maple syrup for the VSCO Max Journal. Head on over there to see the full recipe and more photos. Hope you are having a lovely weekend!